I was so excited to be highlighted by a couple blogs last week. I've been so busy, I finally get to write a bit about it! I got to share about why I chose to run a Kickstarter to help me publish my book as well as some of the sources and plans of how I will be publishing independently. The next blog I was featured in is a teacher who found me on Twitter @KidsRead09 . 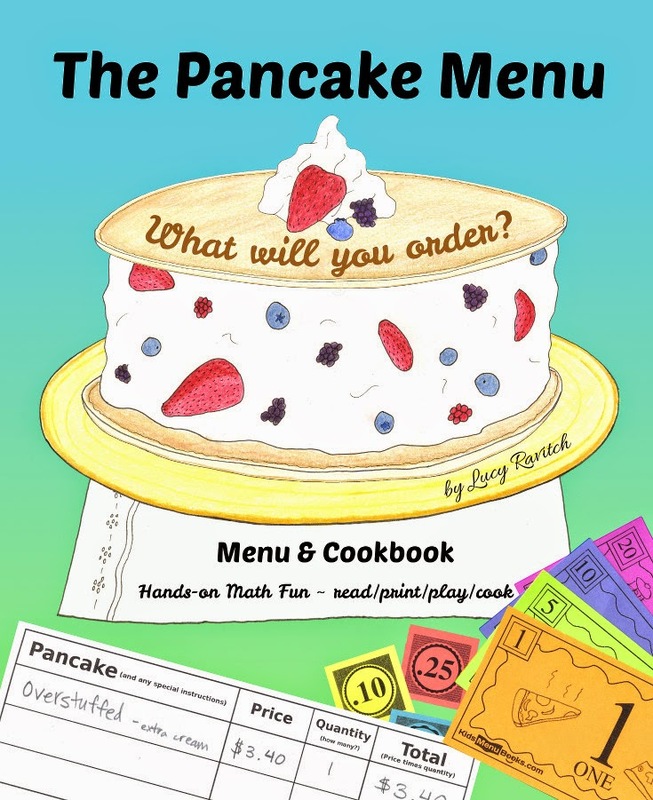 She made a small Q&A blog post entitled: The Pancake Menu: Engaging Math Games. The part I love most about that guest post is she asked which Common Core standards can be taught with The Pancake Menu. The answer is... SO MANY!!! Check out that post and see all the CCSS I identified can be taught using my book--K-5! If you want a copy of the book, hurry and jump on Kickstarter to pledge for a hard-cover book. Please spread the word so it can be funded. Thanks!